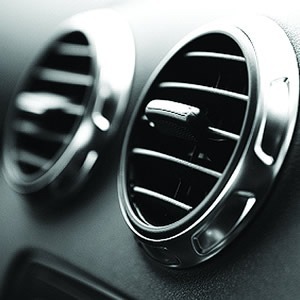 Meelany Mechanical expert technicians provide the most elevated quality auto air conditioning repair services. We service all auto’s makes and models air conditioning systems. We provide a comprehensive inspection of your air conditioning system to analyse any A/C problems, and offer you a solution that is always in your best interest. We work to save you money and strive to repair A/C systems in the most quality way. Sometimes air conditioning problems can be as easy as an atrocious low-pressure sensor. Give us a chance to investigate! You’ll see that we endeavour to present to you the most financially savvy answer for any auto repairs, helping you save money. For the best repairs, convey your vehicle to Meelany Mechanical team that represent considerable authority in diesel engines, air conditioning, and A/C Repair.